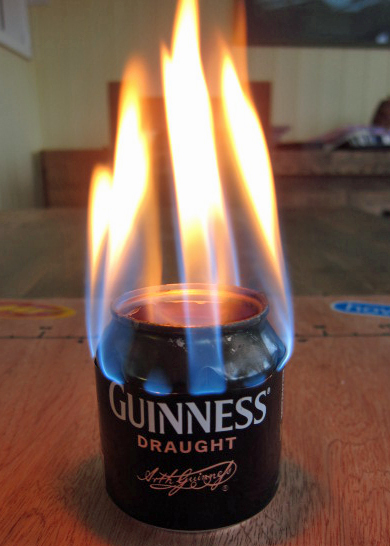 I’d seen an American blog post about lightweight camping stoves made out of a beer can, so thought I’d have a go myself. By cutting down a beer can it possible to get the methylated spirits to be drawn up the gap between the “top” and “bottom” bit of the can. This means that you have a very lightweight (12g) stove that fits inside a normal metal camping mug. As long as the can is on a stable base then the whole thing is very stable. It would need to be used in very sheltered conditions but, would make an excellent lightweight backpacking stove for the summer months where boiling water is the only requirement. This (Mk I) stove boiled 300ml of water in around 10 minutes, using about 15ml of meths in that time. Here’s a video of how I made it, make your own! Beer can stove from Ashley Charlwood on Vimeo. My big fear for MdS 2014 is the “big” day of 80 odd km. I needed a challenge to put the mental bit to bed. So back in March I decided I wanted to race an Ultra of about that length. Racing to me means crossing the finishing line with not much gas left in the tank, this’ll be different in the Sahara, maybe. I settled on the Likeys Beacons Ultra because it’s local(ish) to me, has lots of big rocks, has one steep hill and one runnable climb and is two laps. I liked the idea of being self sufficient and this clip on youtube had so many people smiling it must be a good un! My preparation hadn’t been exactly what I wanted it to be; stresses in other parts of my life has been taking a lead and making training really hard. In the few days leading into the race I was starting to feel a little doubtful, niggles, not trusting my training and a general feeling of being tired. But, I figured that dealing with these things were important in the bigger picture of a multi day stage race where things are not likely to be too smooth the whole way. Friday night I arrived in Brecon, headed to the Likeys new shop to register. I had a bit of a gaze around the shiny bits of kit and picked up my race number. Next stop was Morrisons for those last minute bits that I needed (breakfast and wet wipes) and then out to the campsite at Talybont. In to bed at about 10pm was about right as I had my alarm set for 0430 for some breakfast. The race starting at 0730 means that breakfast needs a little bit of time in the system so that digestion doesn’t grind you down. It was a cool night but I didn’t notice it, the alarm woke me up for breakfast before I dozed off for another hour straight after. Dressing was a little bit rushed, but I got over to Henderson Hall, the race HQ, with a few minutes to spare before the briefing from Martin Like. The race attracts a wide range of people including the current World Trail Running Champion, Lee Kemp who was making a return after an injury. As soon as the briefing was done, it’s a 2 minute walk to the canal edge and the start line. The off road running scene is a friendly one and the Ultra one no different. Lots of jokes, greetings and “fare thee wells”. And then, suddenly we seem to start, it’s a narrow tow path and I immediately tried to stick to my race plan and not get sucked along by everyone else. My realistic aim was to finish before dark, my stretch was to finish under 8 hours. 46 ish miles translates to 10ish minute miles to achieve under 8 hours, so that was what I wanted to average. The normal jostling for position wasn’t quite so obvious, there were a few keen people heading passed, but also a lot of people taking it nice and steady. At the end of the canal section there is a small bridge over the canal and into some woodland, everything runnable. Out of the woods and up to the right Tor y Foel is visible. On a shorter day it would be runnable, but I elected to run walk this, walking where it is steep. The number of false summits (three I think) was annoying, and one I clocked for lap two. I was making my usual effort of being friendly to the marshalls, and one photographer with spotty boots was nice and chatty (and I later found out to be the daughter of the organiser-what a team! ), right near the top. I ran through the top and into the small, steep descent with Talybont reservoir beneath us. Onto an unsurfaced road that has CP 1 at the end of it with more friendly marshalls, telling us to turn left-I had to point out that it was their left, but our right. This little track was the first of some rocky nastiness, good fun, but a bit of care needed with not slipping or twisting an ankle. At the bottom of this descent the course joins a fire trail. I was in a goup of four others. Neal, bouncing along in an effortless way was the first chat I had. It turns out he too was on his first Ultra, and he too is heading to MdS 2014. We talked about various things, sponsorship, expectations and his friend who had persuaded him that the MdS was a good thing to do. This forest trail gains height, slowly and steadily, before getting a little steeper, climbing up to some tarmac. I was comfortable running this and for a few minutes the group of five split up. Neal came zipping passed again on a short descent and stretched out a lead as we turned of into Taf Fechan forest. More marshalls, some friendly mountain bikers and a few army vans here. I settled into a steady pace, knowing that this climb was the one up the “gap road” reaching the col under Fan y Big. Here I got talking to Katie, one of the other group of 5. Another Ultra first timer, with an easy gait (later I heard it described as a metronome, and she really is a rhythmic runner). Katie was running for charity, and had completed her first marathon a month or so earlier. In testament to her modesty, it took me a while to find out she’d earned a silver medal there. We talked about the environment, her job co-ordinating learning outside the classroom with Plymouth Uni. We ran together up the gap with streams of very tired looking military guys coming down with full bergans and rifles. Over the top and a little rock hopping dash saw Katie and I pass Neal and a few others before stretching our legs on a long steady descent to CP 2. Some of this track has grapefruit sized boulders, and needed quick feet, some times finding dirt, but mainly on rock. Katie led into some single track and I had to ask her whether her odd socks were a superstitious thing. “No” came the answer “they’re a chaotic life thing”. The humour was welcome! Back onto the tarmac and aware that I was starting to run a bit harder than I wanted to, I let Katie pick up pace and dash off. I started talking to a chap who had been on the OMM and we started talking bottoms, pains and all sorts. After a bit of pleasant running round some fields we were back on tarmac, and meeting spotty booted camera lady again, Neal was back along side. We ran down to “Simon’s Bridge” greeted by a tail swinging purple dragon. Simon’s Bridge is named after Simon Robinson who was there with X Bionic’s. A quick right hand turn onto the canal tow path for a run into the half way point and CP 3. I was pleased with my lap 1 time of 3hrs 44 and a position of 30th. I refilled my water bottle, grabbed some gel and chatted again to some friendly marshalls. Neal ran on, whilst I walked for a few minutes whilst getting some fluids and gels down me, Then back to running the same route. My guts were cramping mildly on the canal. I passed Neal again who was having a quick meal and then turned up hill to Tor y Foel again. Ready for the false summits I tried to control my stomach and keep a good pace going. This was definitely less pleasant this time round. Back on the track again and I took on more fluids. I had planned to mix some TORQ fuel at the next checkpoint ready for the run up to the gap again. CP 4 arrived, or I at it, and I topped off my water and enjoyed a little run down through the broken path in the woods. On the flat section I took the chance to add some powder to my bottle. The mix tasted strong and as I turned into Taf Fechan Forest for the second time, my stomach started to rebel. About a third of the way up to the top, I couldn’t get my body to accept food and I just had no power left in my legs – my stomach was really uncomfortable. This time, being slower, I took the chance to have a good look at Neuadd Resevoirs. Over the high point, and my world was definitely a bit smaller this time round-in my own little bubble. Still managing to run the descent was good and I had my eye on a few runners ahead of me. This bit was really lonely, I just needed to keep putting one foot in front of the other. At CP5 I ditched the mix out of my water bottle and took on some water only. A gel and some water and my stomach began to feel a bit better. Back to Simon’s Bridge, the man himself was there handing out Jelly Babies to give runners a lift-I rambled something incoherent about Cookeen. Now the run back into the finish along the tow path. It was a bit longer than I was expecting, I’d been nattering to Neal the last time and hadn’t paid attention. A group of three runners caught me in the last 200m, I couldn’t get back passed the first two, but managed to hold the third off and under the finishing arch. Katie had finished her first ultra in third place, Neal came in just a few minutes after me. A few chats with faces I knew and then a quick shower at the campsite before heading back home. 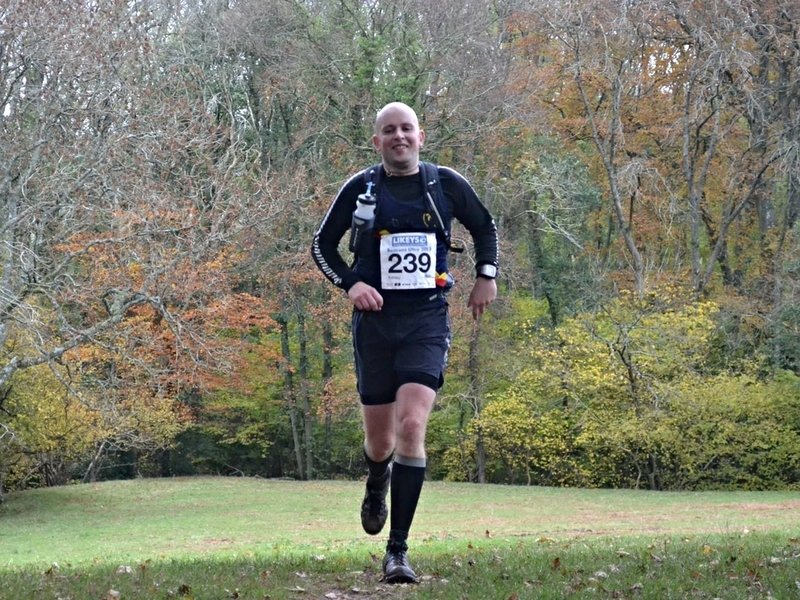 A great Ultra for me, I’m happy with the results, and what I learnt. A little disappointed not to sneak in under 8 hours, but there is always next year. 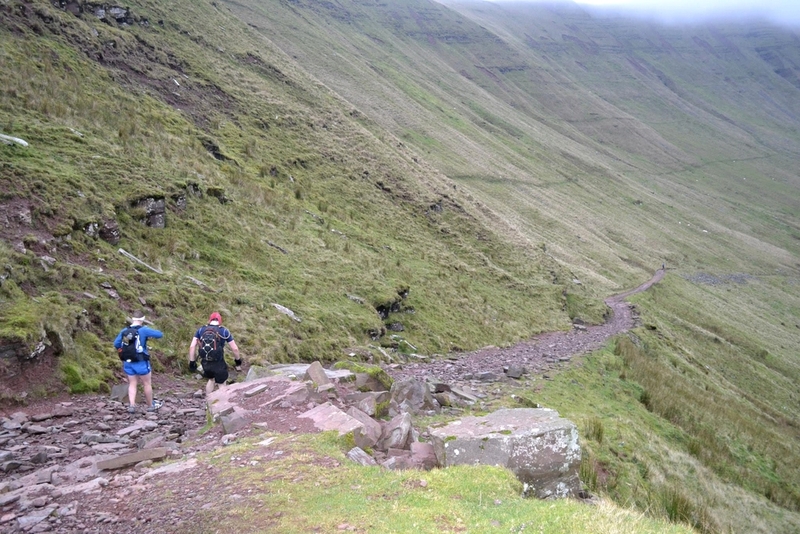 The Beacons Ultra is a super friendly race that taught me lots-as one very experienced trail runner said to me its an ideal entry level ultra. I’d agree, but the racing at the top end of the field is pretty clear that it’s just a great Ultra! I’d added another 20km to my longest training run and 35km to longest race-happily this was good for my brain training! My final finishing time was 8hr 12 mins and 23 seconds, and despite the provisional results having me down as 27th, I definitely finished ahead of Patrick, so I’m taking 26th. I’m happy enough with that for a first Ultra. That’s one more demon down on the way into April 2014! A massive thank you to all at Likeys and especially the volunteers who were standing around in the cold making the race so friendly! I like Strava for giving me a challenge to keeping me motivated when training on my own up in North Wales. The latest challenge was to log some vertical ascent over 10 days. I live in a hilly place so it felt like getting a few metres in would be possible. After the OMM down in Brecon, I had a week off for half term and managed to get a run in most days. As the week went on the tiredness of a mild infection kicked in and I missed on large run which meant that I missed my target of 6000m. I did get up and enjoy another stunning sunrise on Mynydd Moel which was probably my last hill run in shorts for a while to come. 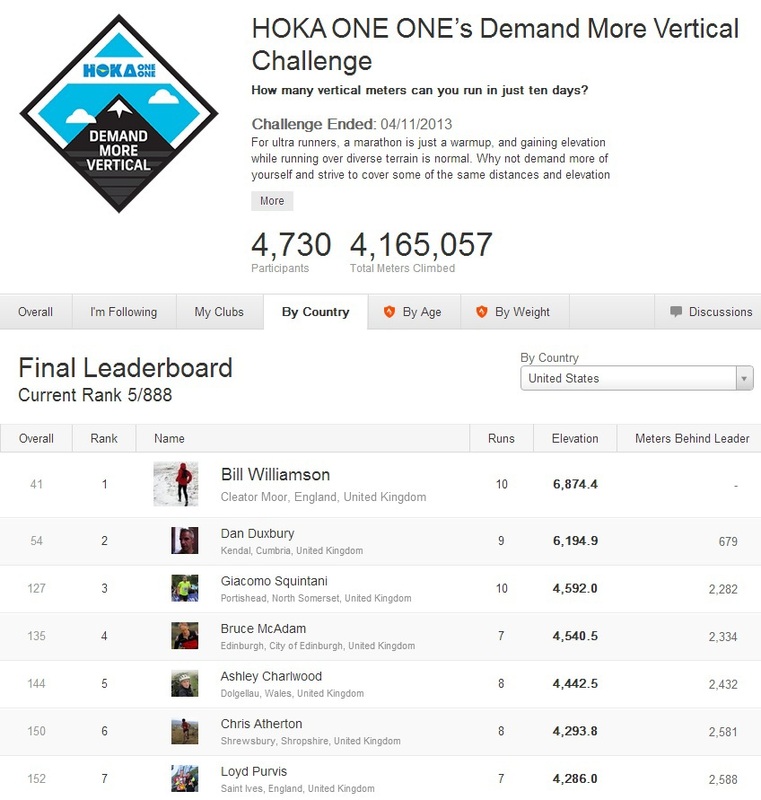 Still good for 5th overall in the UK, which given the level of fatigue I’m happy with. 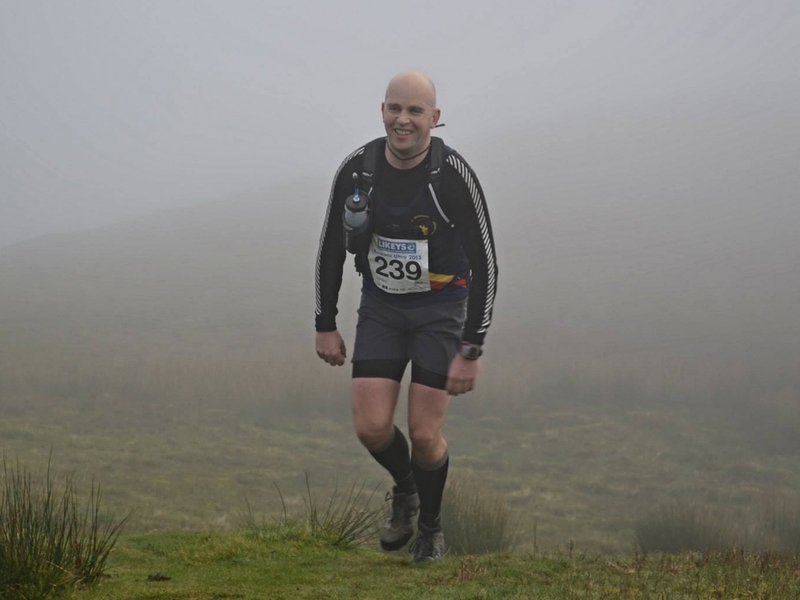 The 16th November is my first Ultra race back down in Brecon again. Not the best preparation leading in, but I’m still keen to see what I can do with the race. As usual, a race report straight afterwards.